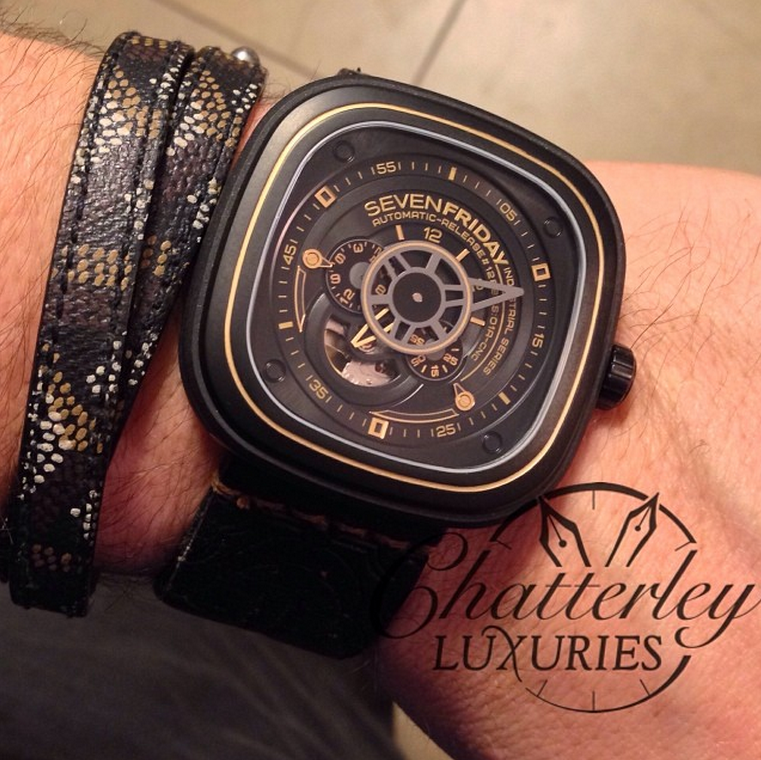 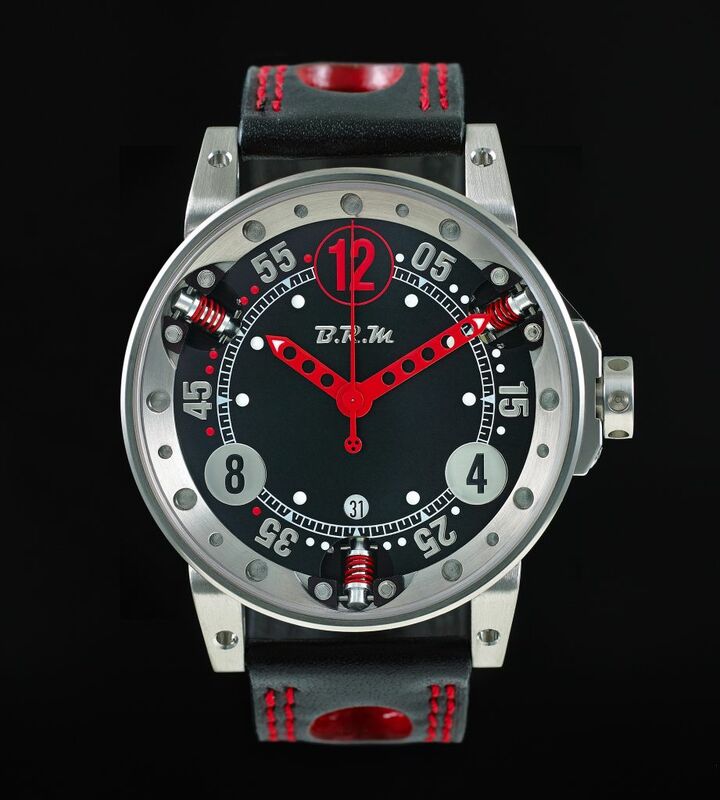 This version of V6-44 features shock absorbers built right into the case and dial. 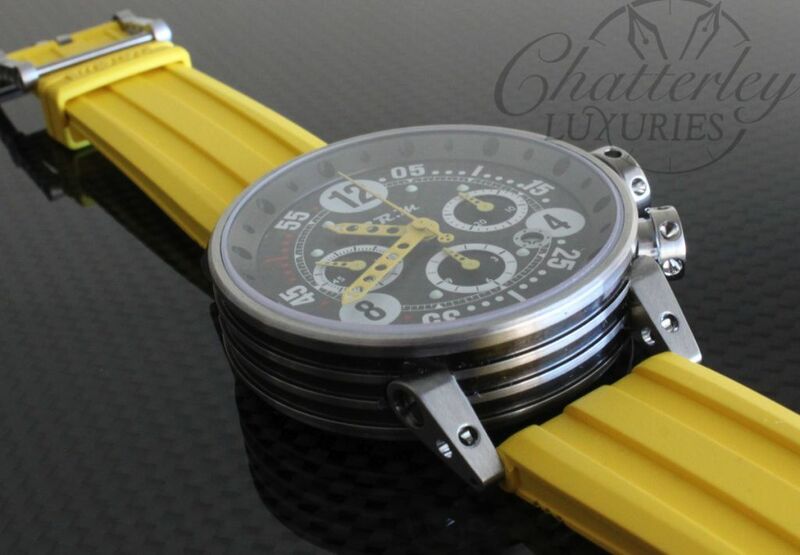 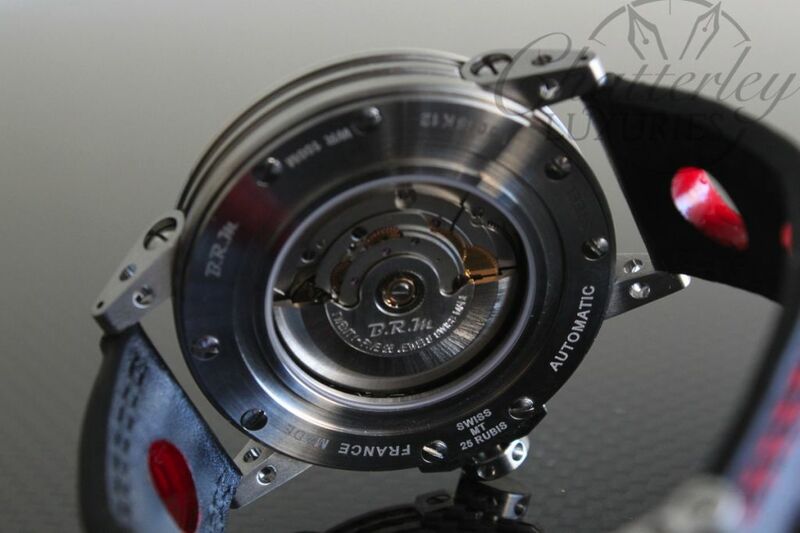 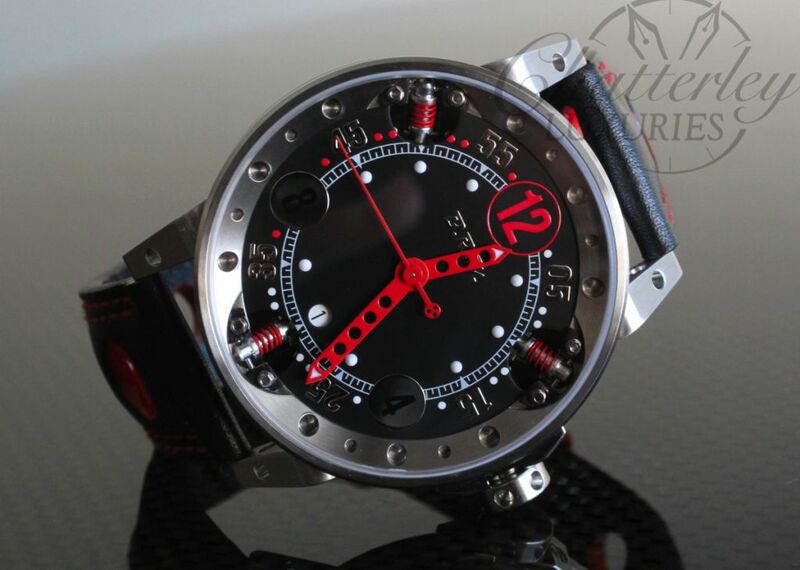 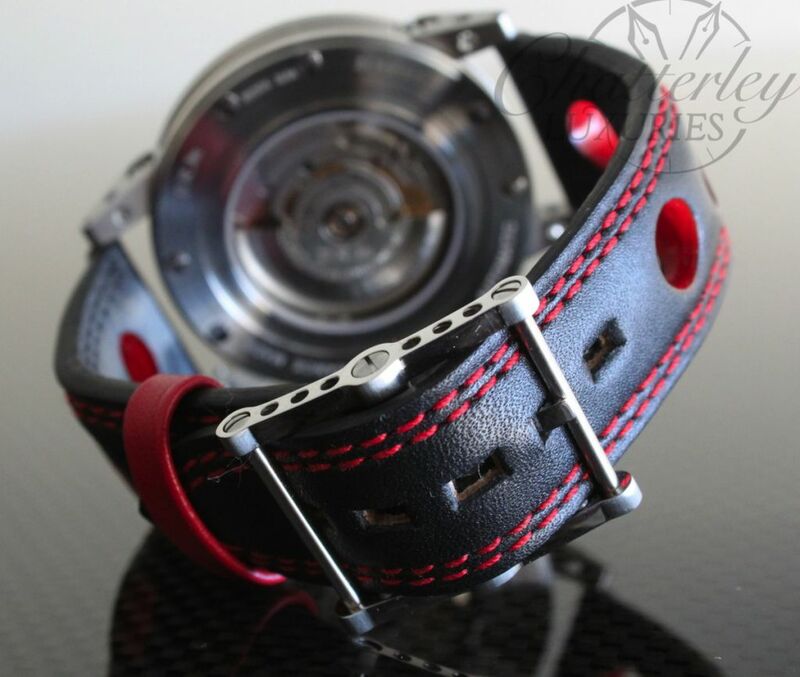 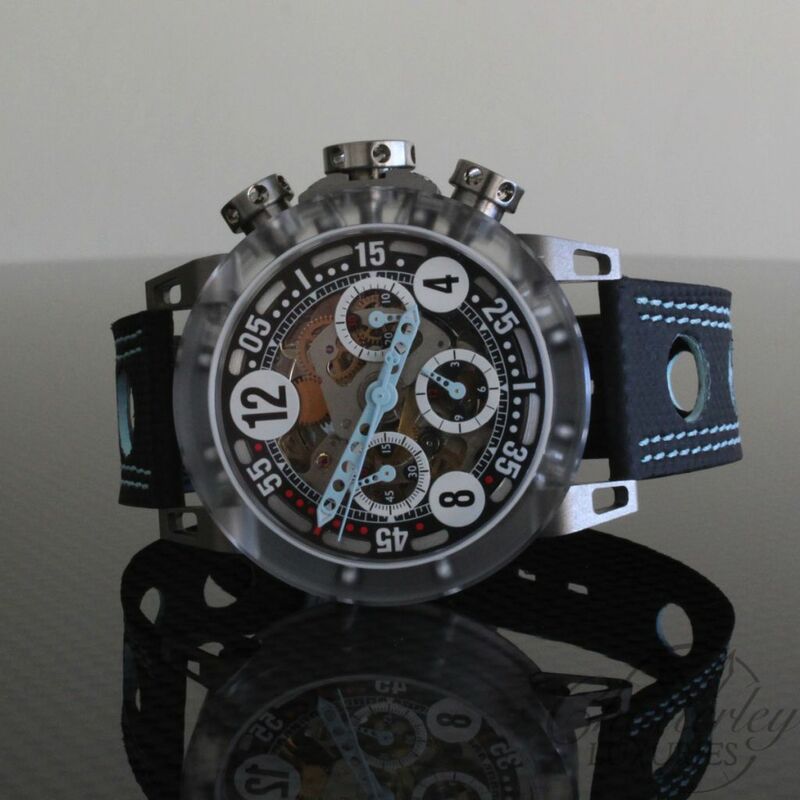 Our V6-44-RACING watches (based on 2824-2) are instilled with specific movements and carefully hand modified in France by our time piece maker. 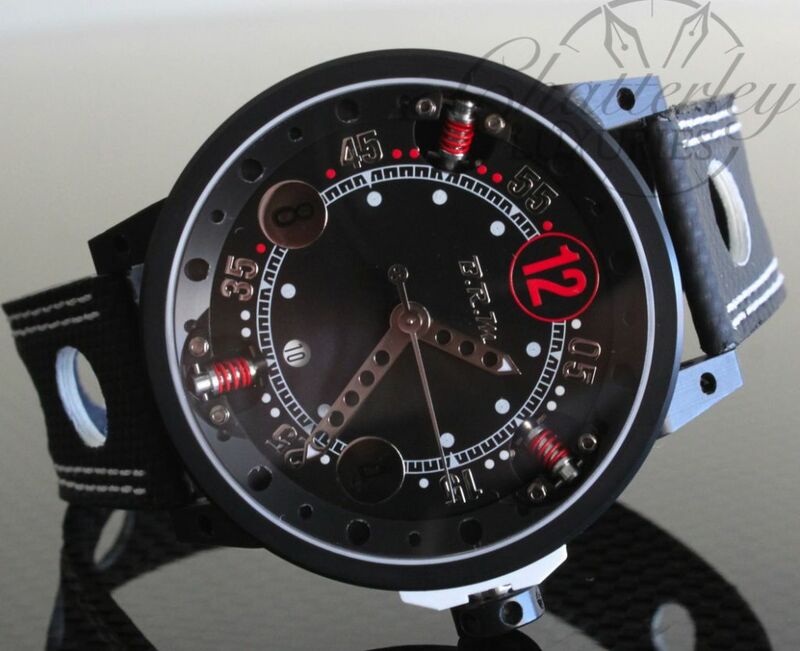 The dial is black.